How do we know when the holiday season has officially arrived? The Starbucks bird tells us, that’s how. 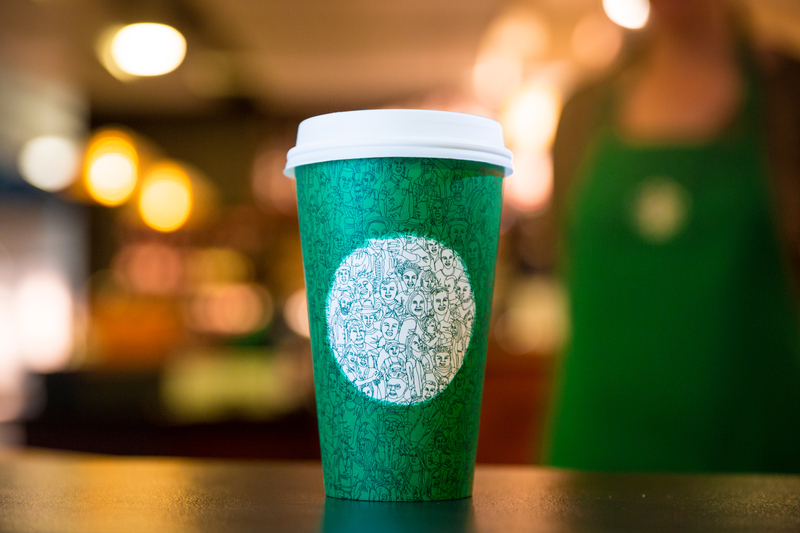 The Starbucks holiday drinks have arrived. Say hello to the Caramel Brulée Latte, the Chestnut Praline Latte, the Eggnog Latte, the Gingerbread Latte and the Peppermint Latte. There’s also a “Skinny” (cringe — can we please stop using that word?) Peppermint Latte, which we suggest hacking. It’s made with low-fat milk, sugar-free peppermint syrup and “skinny” mocha sauce. Ask to have yours made with full-fat milk so your body actually has a chance of absorbing the vitamins in that milk or go for the creamy goodness of coconut milk. We’re guessing the sugar-free peppermint syrup is made with sucralose since that’s what Starbucks’ sugar-free vanilla syrup is made with, in case you’re particular about your sugar alternatives. How boring of me, droning on about alternative sugars! That’s not what the holidays are all about. This is what the holidays are all about. 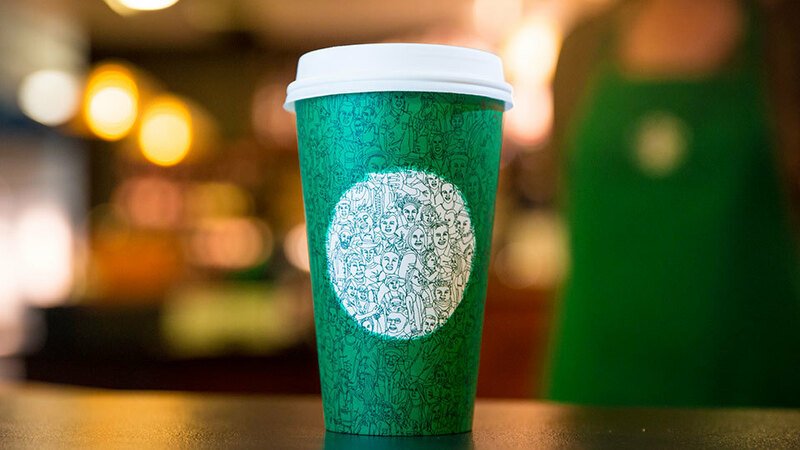 The holiday cup, obviously. This was leaked via Reddit. We don’t know officially what this year’s cup will look like. But in the meantime, we have this jolly green cup. Some people are complaining because what are these people doing on my cup and where’s my damn red cup? and verily the war on Christmas hath already begun. But some people need to calm down because this cup is temporary. And it’s supposed to be about community and giving thanks. Also, it’s a freakin’ cup. Happy #! @&ing holidays.